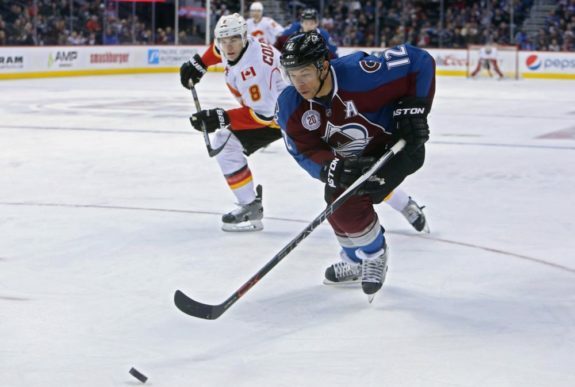 Jarome Iginla: A Surprising 2018 NHL Trade Deadline Target? Jarome Iginla has done it all, and it appears as though he may not be done. Four months after undergoing hip surgery, Iginla has begun to skate with the Providence Bruins of the American Hockey League. Although he doesn’t own a contract with the team, the Bruins have granted Iginla special permission to grace the team’s ice in order for the veteran to determine whether or not he could be capable of an NHL comeback. At the age of 40, Iginla is a 20-year veteran of the NHL and a lock to be nominated to the Hockey Hall of Fame upon his official retirement. A winner of the Art Ross Trophy, Ted Lindsay Award, King Clancy Memorial Trophy, as well as the Maurice Richard Trophy on two occasions, Iginla’s resume speaks for itself and illustrates the vast achievements of one of the game’s greatest goal-scorers. However, despite the endless personal accolades, Iginla has failed to hoist the Stanley Cup. Mired in a desperate quest for the Cup, Iginla’s desired return — if deemed ready — could very well spark the play of a playoff-bound team. Determined to return yet not the same player which he used to be, could Iginla prove to be a valuable and unforeseen asset available ahead of the Trade Deadline? This is undoubtedly the biggest question which Iginla will face en route to a potential return. 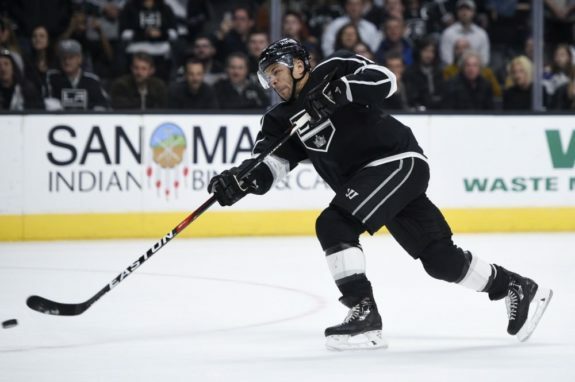 Although he has scored 1300 points in his NHL career, Iginla’s offensive play began to slip dramatically as he skated in his most recent season of play. Splitting time between the Los Angeles Kings and Colorado Avalanche during the 2016-17 campaign, Iginla managed just 14 goals and 27 points in 80 games played — an offensive output which was by far the weakest of his storied career. Further, Iginla’s slowed skating had begun to make him a defensive liability. In fact, the native of Edmonton, Alberta recorded a -30 plus/minus rating alongside a subpar 48.8 CF% in 2016-17, while his PDO for the year amounted to a diminutive 95.3 — eye-opening statistics which illustrated Iginla as a poor possession player and as a hindrance to the well-being of his own zone. So, if signed, could Iginla truly become a valuable player to his new team? Well, although he is not as versatile as he used to be, Iginla still boasts a solid shot and is a legitimate threat on the power play. With 197 of his 625 career goals coming on the power play, Iginla is known for his ability to blast the puck on net from the left half-wall. Further, Iginla’s size makes him an intimidating force and one who can battle for and bury loose pucks in front of the opposing goal. While he certainly wouldn’t log top-6 minutes if signed, Iginla could become a fixture on an interested team’s second power-play unit in addition to seeing time on the third or fourth line. Further, as a terrific leader, quality individual, and respected teammate, Iginla’s presence and dedication would bring an increased level of accountability to his team’s locker room. Suitors for Iginla, If Any? If Iginla is deemed healthy following the hip surgery which he underwent, which teams could be legitimately interested in signing the NHL legend? Well, it goes without saying that Iginla would only sign with a true Stanley Cup contender, as capturing the trophy is likely the driving force behind his potential return. However, if any team were to extend Iginla an offer, the ink would have to be dry prior to the NHL Trade Deadline, which is set to come into effect as of 3 P.M. EST on Monday, Feb. 26. If not, Iginla would not be eligible to play in the postseason. In terms of the particular teams interested in securing Iginla’s services, it is safe to say that the list would be relatively short. The Bruins boast, arguably, the best line in hockey. However, their lineup thins somewhat quickly following their lethal first line trio of Patrice Bergeron, Brad Marchand, and David Pastrnak. Adding Iginla could change this fact. With a number of quality young players dominating the team’s lineup, Iginla could be a fit on the Bruins’ fourth-line. Bringing experience, grit, and skill, Iginla could serve as a mentor to Boston’s young core while playing on the team’s second power-play unit. If signed, the key for the Bruins would be to ensure that Iginla’s presence would not infringe upon the team’s young players and their ice time, as the majority of which boast the potential to become key contributors at the NHL-level. With one highly successful season in Boston already under his belt — during which he potted 30 goals — a return to the Bruins could be beneficial to both Iginla and his former team. 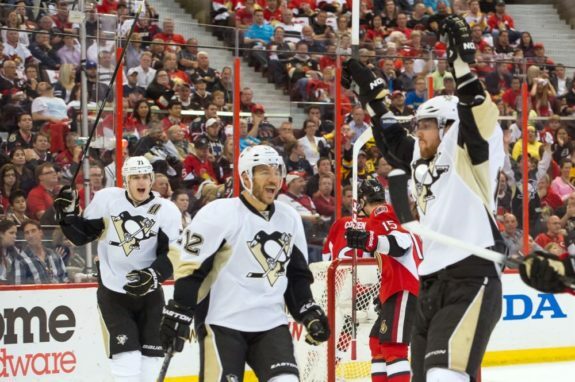 It’s no secret that the Predators are searching for a scoring winger. While the team is surely looking to add a player of high-end skill and ability, Iginla could be a solid option for Nashville if they wish to add greater depth to their existing roster. Although Mike Fisher stands poised to return to the team’s lineup, Iginla could find a role on the Predators’ fourth-line, as the organization’s roster becomes a tad thin at its base. 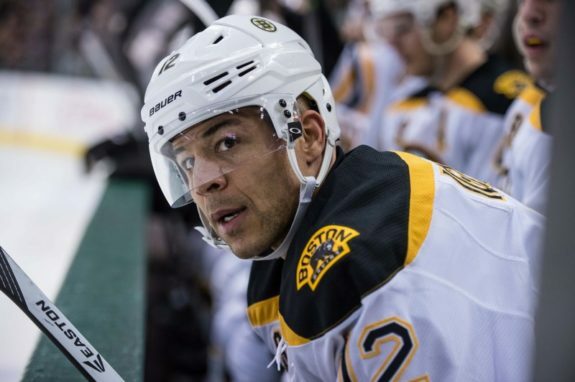 If healthy, is Iginla signing with Nashville a realistic possibility? Somewhat. However, the Predators certainly wouldn’t be considered as Iginla’s likely destination. Iginla appeared in a mere 19 games of the Kings during the 2016-17 season, so there is a slight sense of familiarity between the two parties. Although Los Angeles boasts a wealth of depth up-front, injuries to Jeff Carter and Trevor Lewis could necessitate a new addition to the team’s lineup. With the Kings, Iginla could play a pivotal depth role while providing added firepower to the team’s subpar power play. While ice time would be slim, Iginla’s return to the west coast would undoubtedly provide him with a true opportunity to once again chase the Cup. Although there would certainly be interest in Iginla’s services were he to attempt a comeback, it is simply too early to tell whether or not he could become a legitimate contributor at the NHL-level. While he does own an incredible track record of success, past performances cannot always be perceived as an indicator of future prosperity. In other words, Iginla is not the player he once was, and should not be expected to perform similarly to how he once did. Of course, it goes without saying that Iginla’s return and resulting quest for the Cup would be fantastic for the NHL and its fans, as it would afford one if its long-time legends with a renewed shot at achieving a lifelong dream. So, for now, we’ll have to wait and see.